Christmas stockings are part of the joy and the magic of Christmas. Well, for the kids anyway. But for parents they can become yet another headache at what is already a stressful time of year. The temptation is to stuff them full of cheap plastic tat; Stuff just for the joy of opening it, that is transient, and stuff that is easily broken and will likely only last a day. But this year lots of us are looking for alternatives thanks to the “Blue Planet II Effect” and the huge increase in awareness about some of the issues caused by plastic pollution. So where does that leave that most innocent looking of Christmas joys, the stocking? Are there any alternatives to ‘instant landfill’ that won’t break the bank and that the kids will still be excited to open? 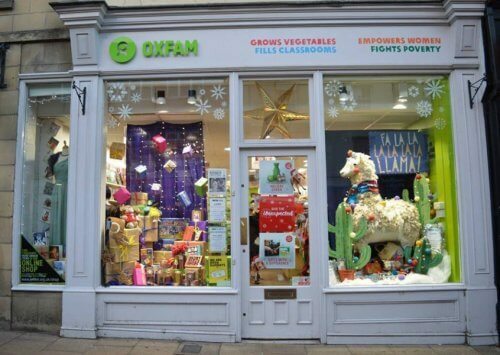 As long as you’re a bit selective about what you buy, you can pick up some great stocking fillers for kids from charity shops. Hats – keep your eyes peeled and make sure they’re washable! Gold coins – a classic and easy to find plastic free. Keep your eye out for Fairtrade ones too. 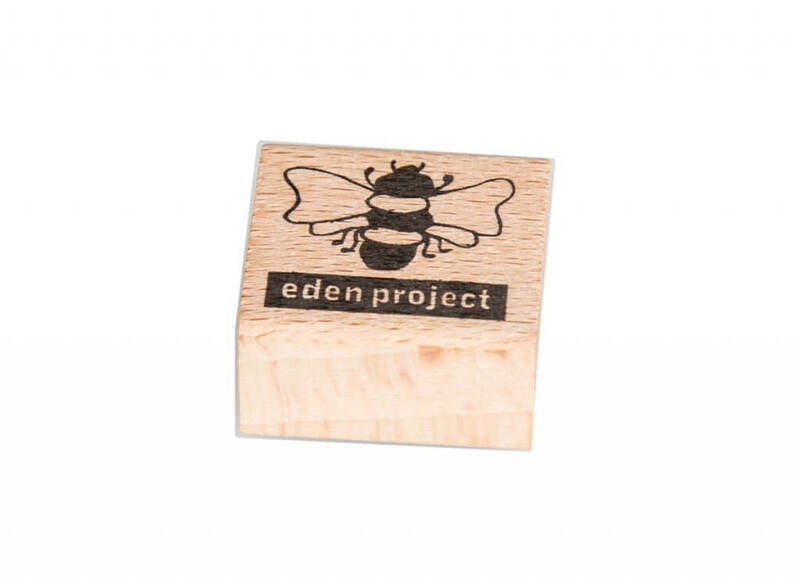 This wooden pencil sharpener from the Eden Project will leave your kids buzzing with joy! 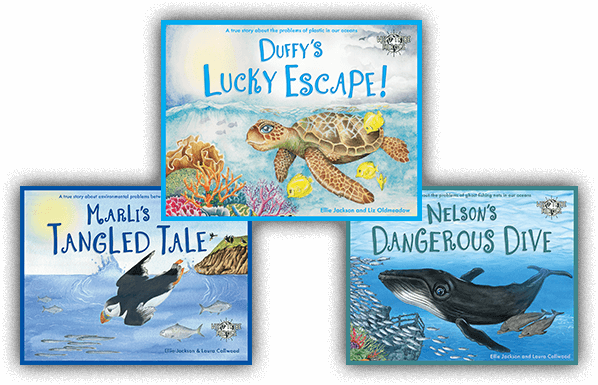 Wild Tribe Hero books – these are tales of animals who get into trouble caused by human’s activities and are a great gentle introduction to a spot of eco-activism! 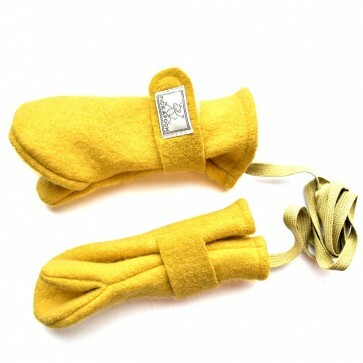 These lovely children’s mittens from Lana Bambini are made from boiled organic merino wool and are fully lined with organic cotton. 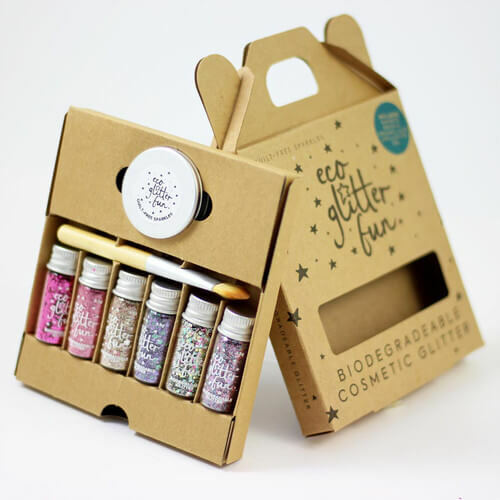 Eco Glitter – biodegradable glitter, what’s not to love? 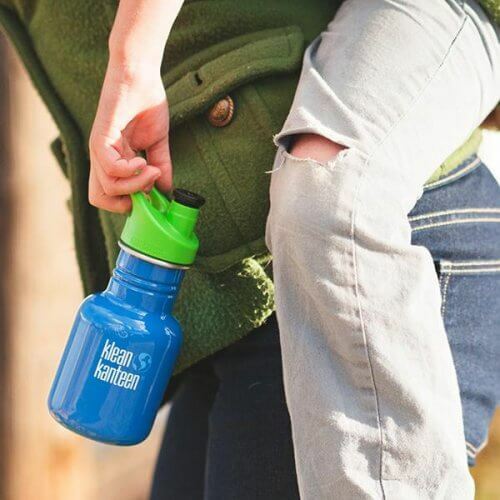 Stainless steel water bottle – these Kid Kanteen stainless steel kids water bottles are as practical as they are stylish. 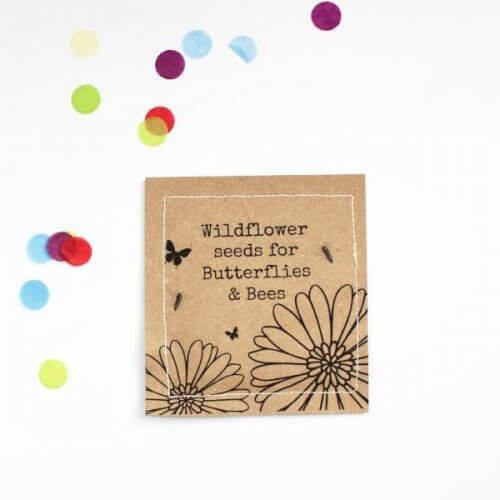 Wildflower seeds – Get your kids interested in gardening while simultaneously educating them about the importance of bees with the help of these wildflower seeds. Bamboo toothbrush – If the plastic pollution issue makes you see red – this is the toothbrush for you! 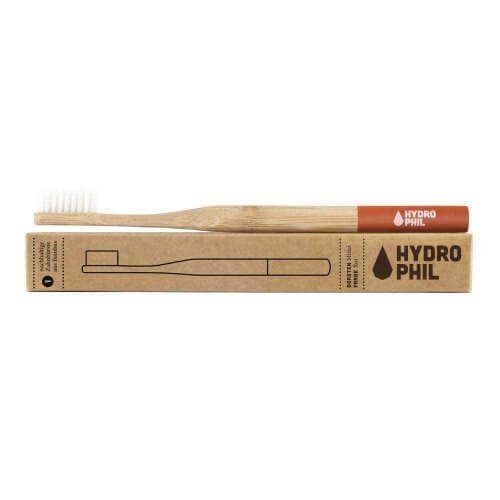 Made from fast-growing bamboo, the HydroPhil is reportedly the world’s first and only toothbrush to be made with 100% plant-based, petroleum free bristles! 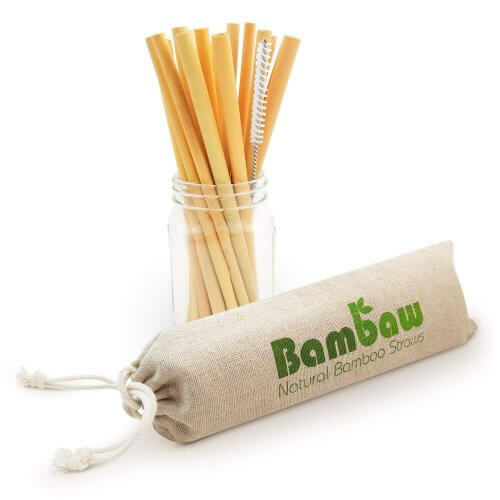 Re-usable bamboo straws – These natural Bambaw straws are good for the environment and won’t leave footprints. 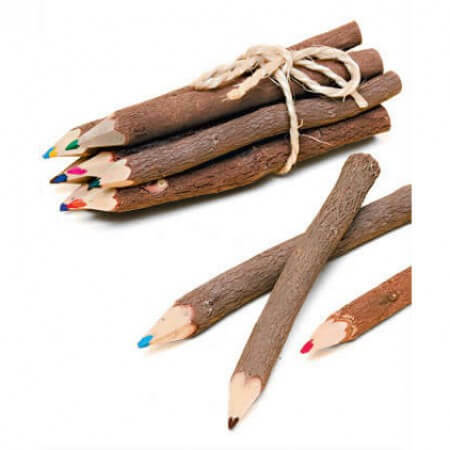 In addition, they do not contain any colour or ink. 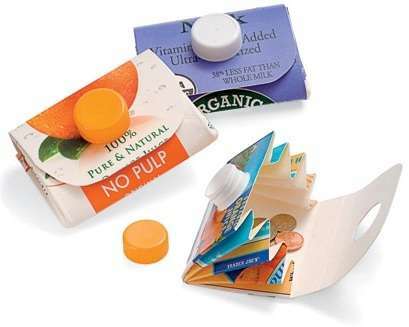 Juice carton purse – Without the use of any glue, you can take an empty juice or milk container and turn it into a DIY Carton Wallet following the steps outlined on the Brokelyn website. 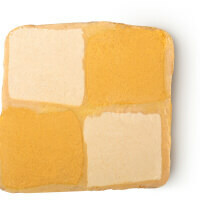 Alternatively, there are plenty of pre-made ones available to buy on Etsy. Paper-making toolkit – Ever wondered what to do with all the old shopping receipts you accumulate on a daily basis? 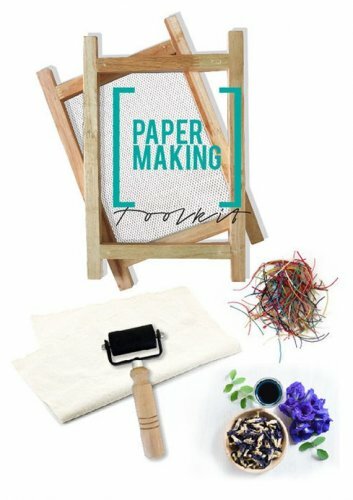 With this paper-making kit, you can challenge your kids to turn them into artisan paper. Inevitably some of these items might be a little bit more expensive than the ‘regular’ stocking fillers you might be used to buying, but I’m a massive fan of the “Buy less, buy better” mantra. A few really well thought out, carefully chosen items that the kids will love/use and that will last, mixed in with some edibles is a better way for the planet, our wallets, and ultimately for our kids. Are you going Plastic-free(ish) for stockings this year? Jen Gale is a sustainable living geek, speaker and write. Jen helps busy families make sustainable(ish) changes that work for them, and for the planet. Visit Jen’s website at www.asustainablelife.com or join her Facebook community – A Sustainable Life with Jen Gale.